A few weeks ago Hyundai confirmed that its brand new flagship SUV would carry the Palisade moniker. Leading up to its global premiere at the 2018 Los Angeles Auto Show, several information regarding the model had surfaced on the internet and finally the veils have been lifted off it officially. 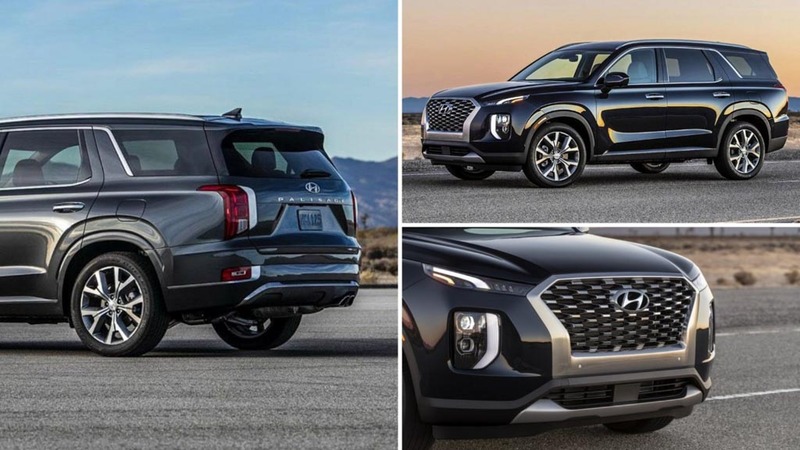 Firstly, the 2019 Hyundai Palisade holds plenty of global significance for the brand and it will be made available in the developed markets. 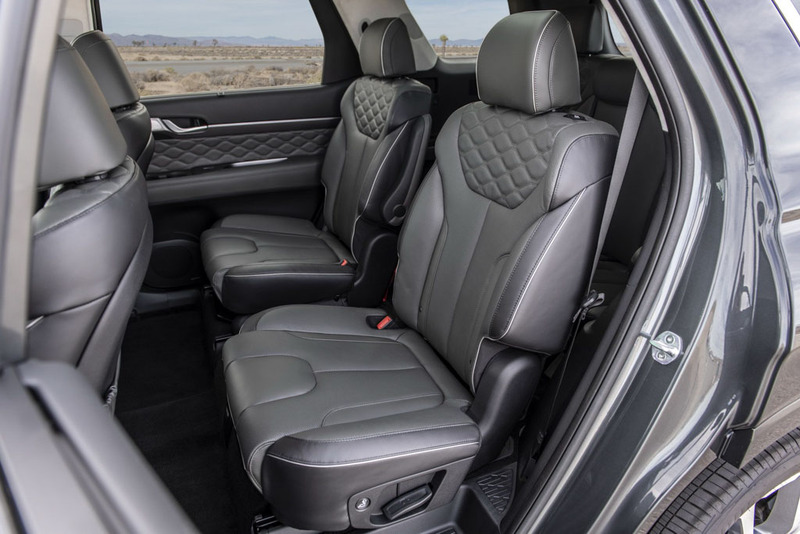 Customers will have the option to purchase it in either seven- or eight-seat layout. 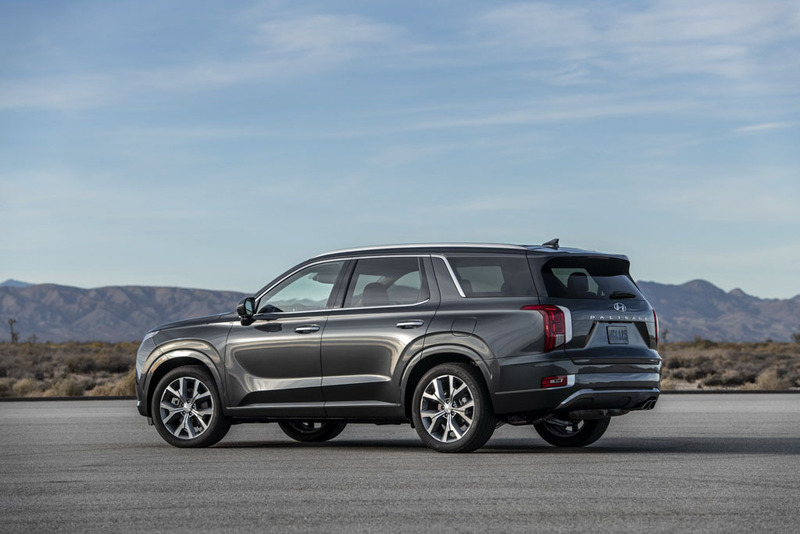 From the initial glance, it is not hard to figure that the Palisade has taken design inspiration from the HDC-2 Grandmaster concept. The South Korean auto major displayed the concept only at the 2018 Busan Motor Show in June and in five months the production model has come to the floor. It emphasises the company’s intention to expand its SUV and crossover range in the international markets. 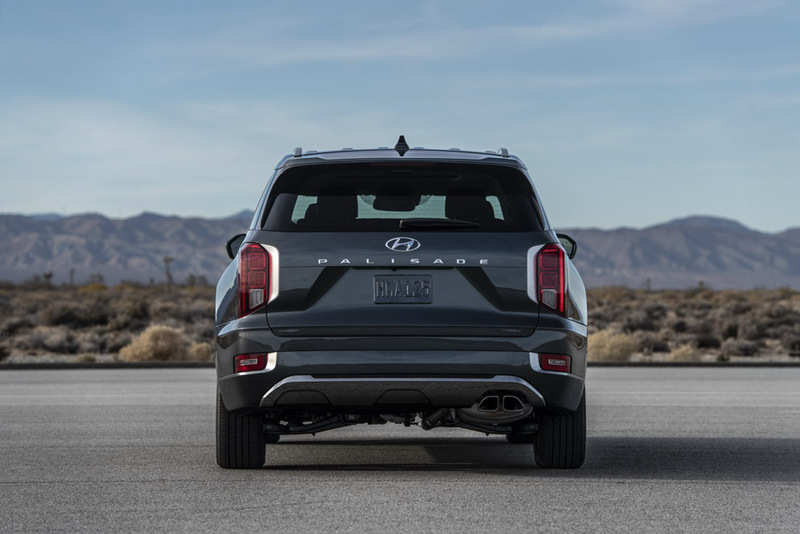 The Palisade derives design influence from the latest Santa Fe and it’s alluring in every aspect. Despite its big footprint, Hyundai has managed to carve yet another good looker to its fleet of vehicles. The front end comes equipped with slim headlamps and a toned down grille section compared to the concept. 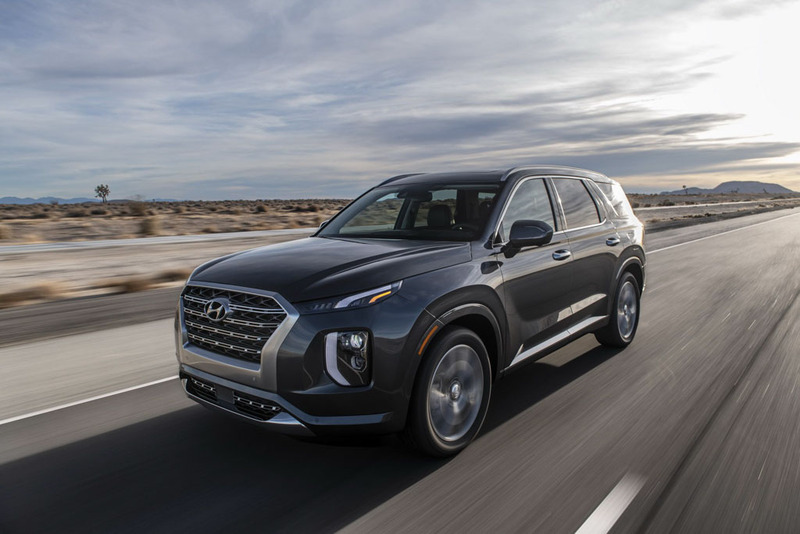 It has a largely identical side profile as the Santa Fe but the apparent changes behind the C-pillar are clearly visible to have a roomy cabin for eight people. 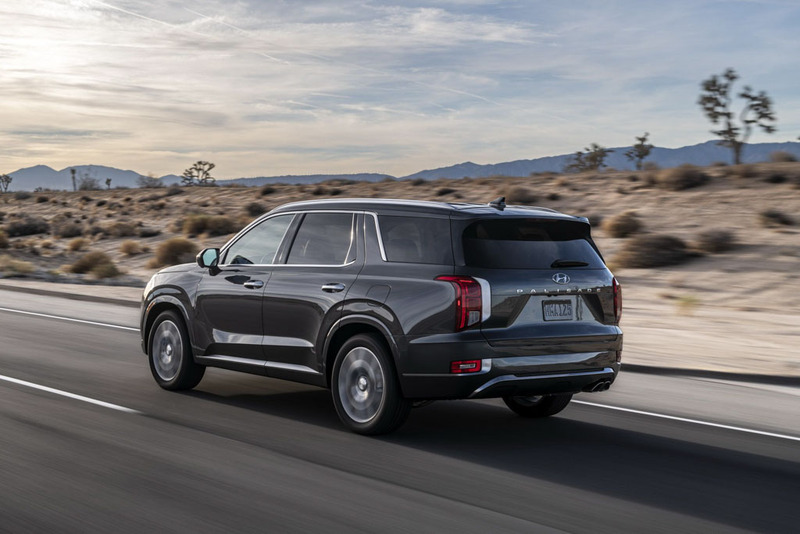 The flagship Palisade SUV targets the family oriented buyers wanting to have big boot volume and is no shortage of modern in-car technologies as well. 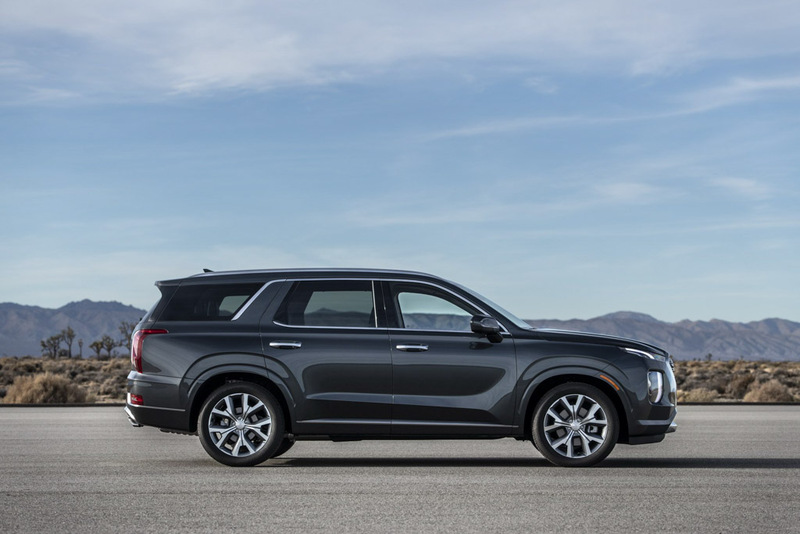 Dimensionally, it stretches more than five metres in length and shares underpinnings with Kia’s Telluride. 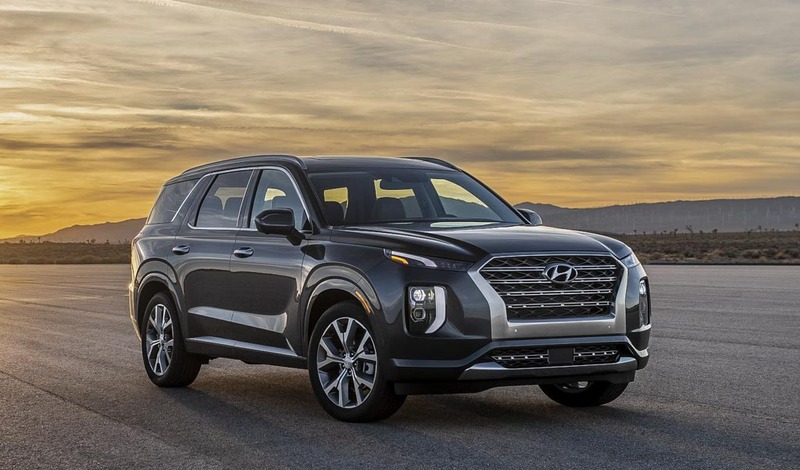 By being positioned well above, it has bigger proportions than the Santa Fe. 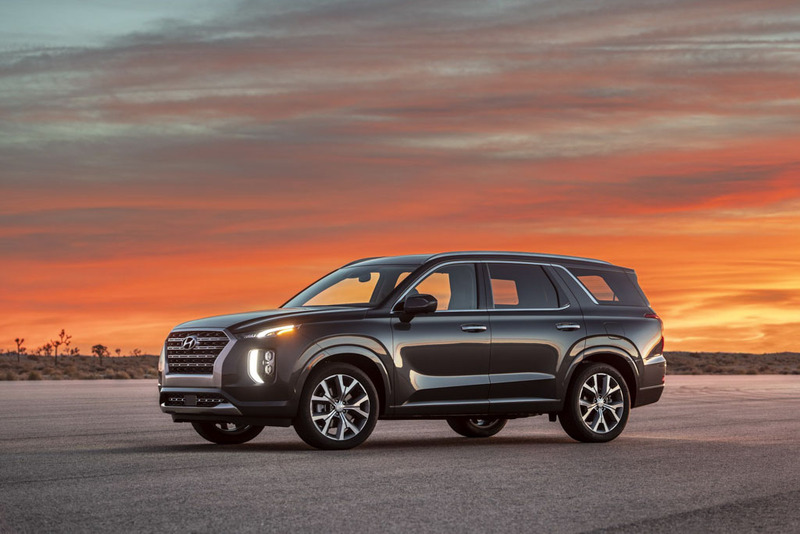 While the Kia Telluride will debut only in early 2019, the all-new Hyundai Palisade is right here with regular as well as plug-in variants. 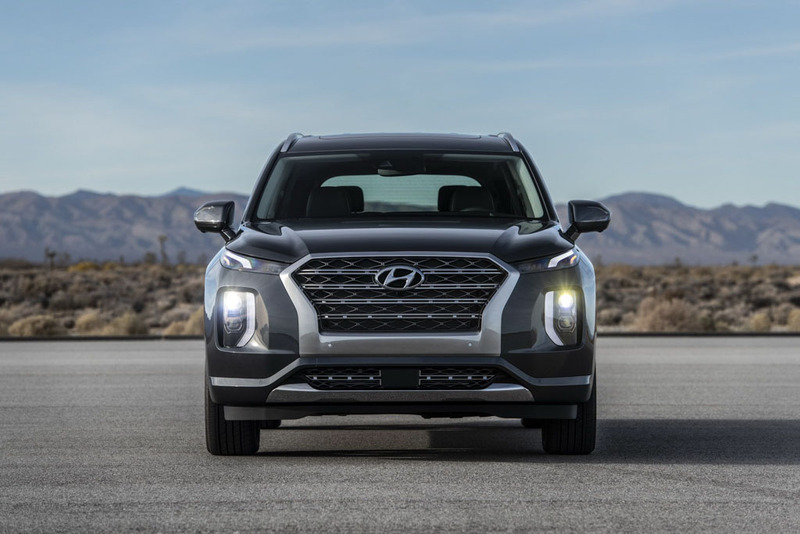 While the Palisade may not be viable for India, Hyundai has plans to launch a subcompact SUV to rival Vitara Brezza early next year. 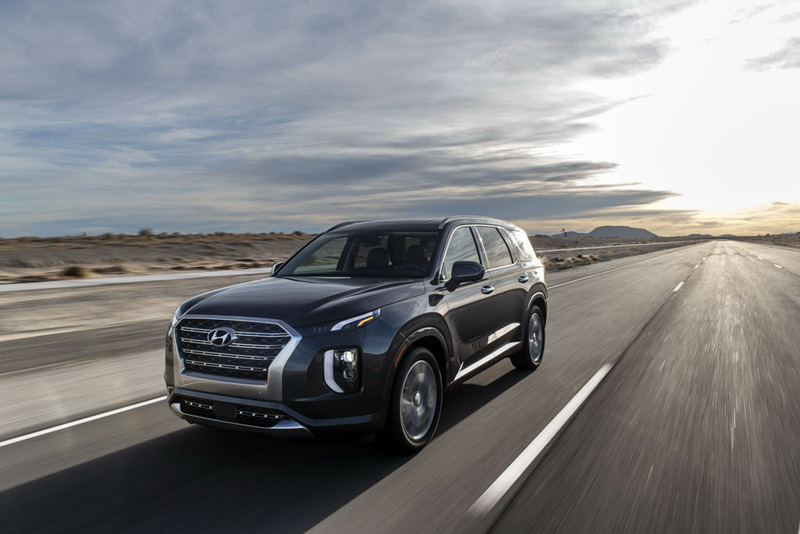 It will be followed by Kona electric in limited numbers and the heavily overhauled next generation Creta as well as Tucson are slated for the near future, as Hyundai aims to further increase its market share in the SUV space.